If you’re one of the many players who straight up likes to murder NPCs for the heck of it, you’ll probably leave a trail of dead bodies in your onslaught. 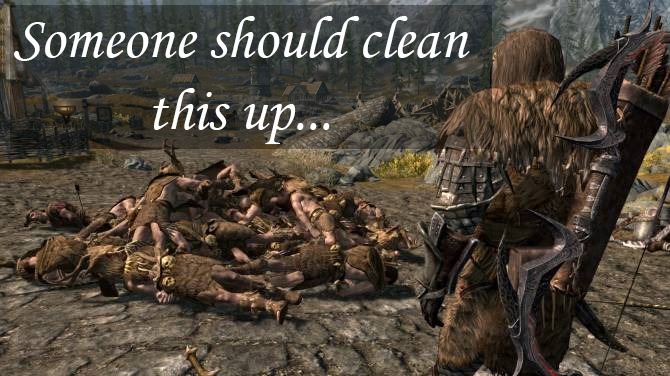 This Skyrim mod gives you a spell that allows you to wipe out all of the dead bodies you’ve massacred. To learn the spell, just head on over to the main desk at the Arcanaeum at the College of Winterhold. 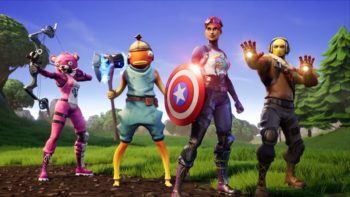 Some NPCs won’t be disintegrated, but they’ll be flung over to special cells where they won’t bother you with their lifeless bodies. Talk about getting rid of the evidence. There are quite a few defensive spells you can use in Skyrim, with one of them granting you some extra defense against magical and physical attacks. While they’re handy before fights, sometimes players tend to ignore it because of the short duration. 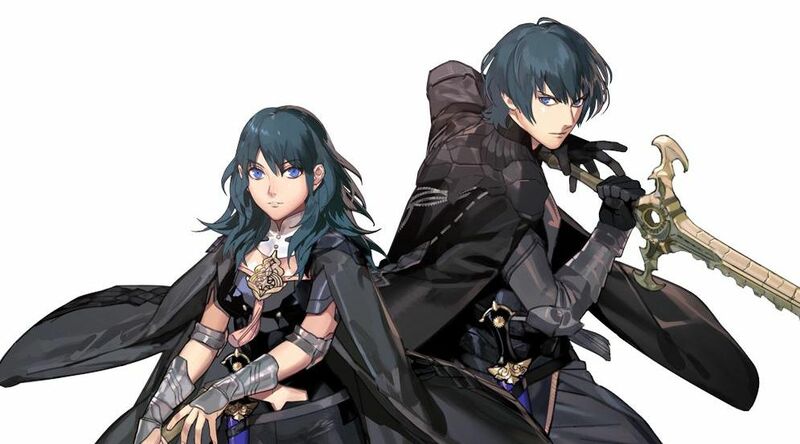 Before you know it, you’ll be swapping out spells and juggling through another set of menus just to use that armor spell again. 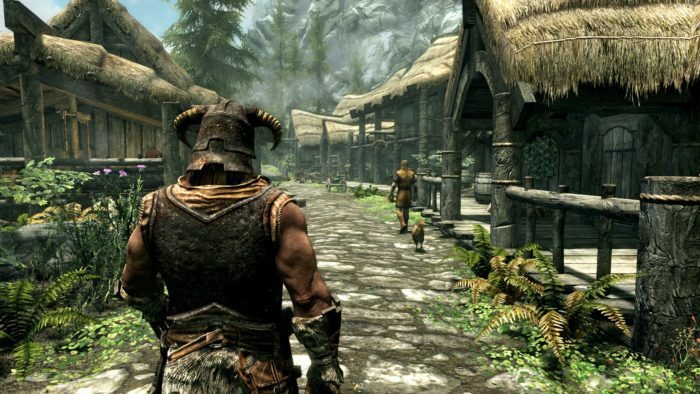 Fast traveling is the best way to get around Skyrim, but there are only certain locations you can actually fast travel to. 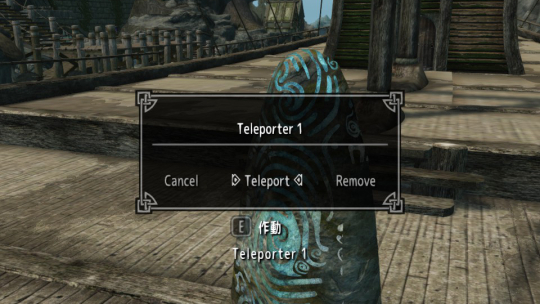 If there’s a certain spot up by the mountains or perhaps a certain shop in a village you like to visit, you can place a teleporter there for easy access with this mod. Once these teleporters are deployed, you can travel between any of them. One great way to make use of this mod is placing a teleporter in a fast-travel location, which will act as your hub to access all of your other teleporter spots. To avoid getting mixed up, you can change the name of each teleporter. You can learn the spell for this mod by reading the two books that will be patched into your game after installation. Skyrim’s been playing around with other character classes through the vampire and werewolf classes you can unlock by following certain sidequests. These “jobs” essentially come with their own perks and weaknesses that make second playthroughs much more interesting if you’re looking for a slightly different experience. 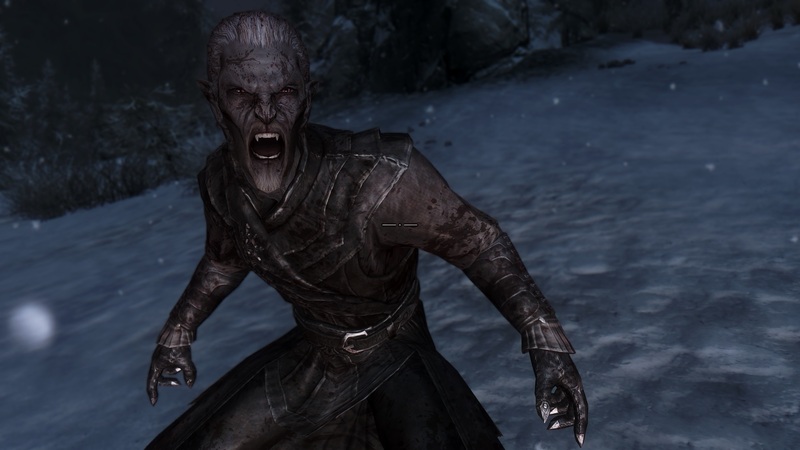 This Vampiric Strength mod enhances the vampire class by adding a few new boons to the list. 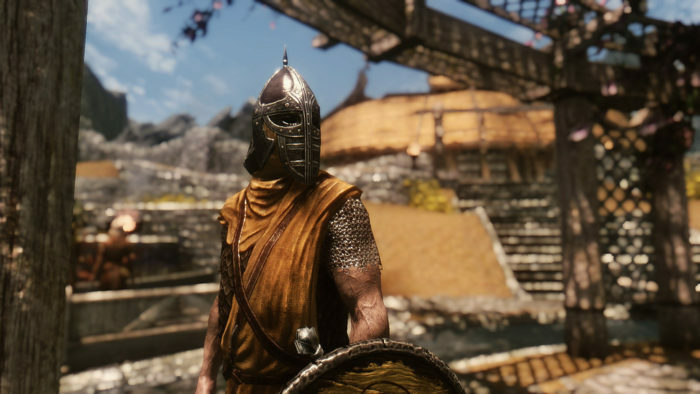 This Skyrim mod fortifies your healing rate by five HP per second and adds a whopping 150 extra armor rating. These perks do add up, and it’s fun to experiment on what kind of character you can make with these stats. Skyrim has some amazing music and sound effects in any video game, save for the fact that they aren’t really consistent in terms of volume. 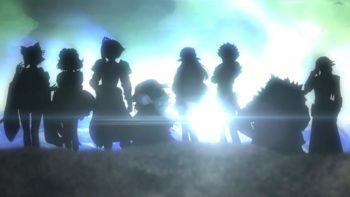 The combat and level up music, for example, may end up sounding quite a bit louder than some of the other tunes in the game. These loud sounds can really mess up the mood, especially since the effects sound much more jarring than the ambient music playing in the background. Luckily, this Skyrim mod lowers these sound effects by a small notch, making it so you won’t get a heart attack whenever you suddenly level up. 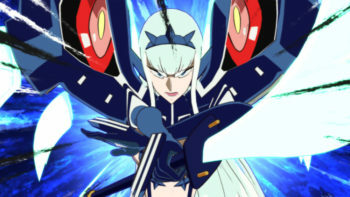 On top of that, combat won’t sound as cluttered and loud as well. 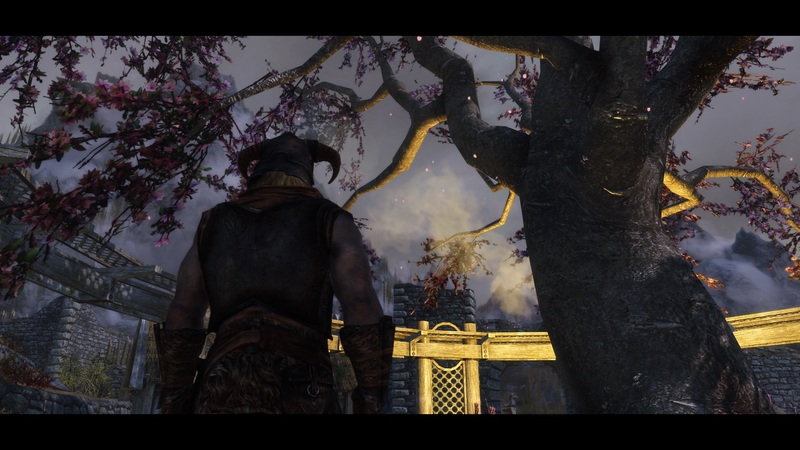 The Gildergreen tree is one of the most famous landmarks in Whiterun and even Skyrim, serving as the town’s square and a perfect place to relax after a long day of adventuring. It definitely adds a subtle taste to Skyrim’s immersive world, and you can take it to the next level with this mod. The Falling Gildergreen Petals mod adds soft, swaying leaves that gently rain down from the tree’s branches. It definitely makes for a beautiful sight, adding another touch of tranquility in Whiterun. Falling petals also make for an amazing photoshoot location, so feel free to take some amazing screenshots in-game.